Participants at the 2018 AIAA AVIATION Forum in Atlanta, USA tackled the most pressing issues impacting the future of aviation, while the technical program presented innovative research and technologies that offer solutions. Transatlantic Collaboration between aerospace community could expand and speed up aviation transformation across the globe, panellists from Airbus America Inc., PIPISTREL VERTICAL SOLUTIONS d.o.o., DLR – German Aerospace Center, Research and Innovation Directorate General, European Commission and Honeywell Aerospace Europe discussed on 28 June during “Europe, Open to the World to Transform Aviation” session. 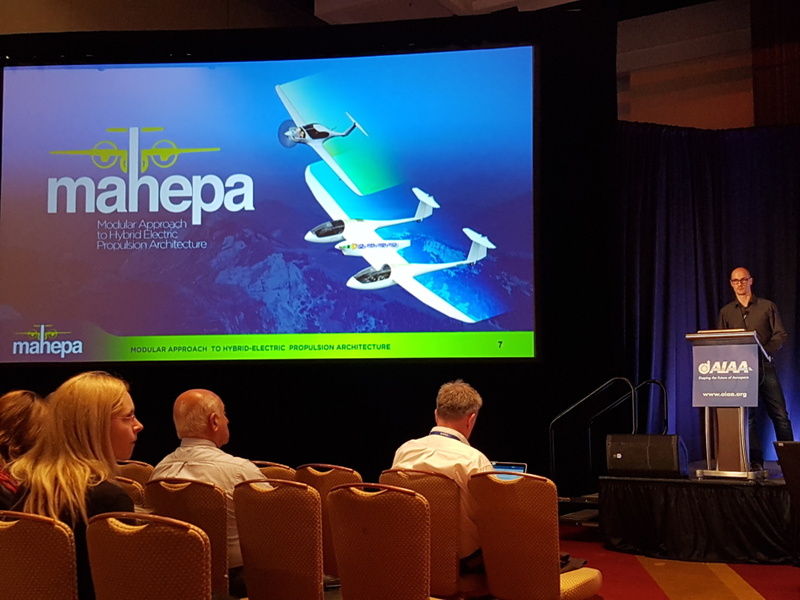 Matej Andrejašič, head of Aerodynamics at PIPISTREL VERTICAL SOLUTIONS d.o.o., presented EU’s Horizon 2020 Research project MAHEPA is developing and flying two new hybrid electric powertrains to enable cleaner, quieter and more efficient aircraft propulsion. By adopting a modular approach to propulsion system components design, for the first time two variants of a serial hybrid-electric powertrains will be tested in flight. Data from flight tests, scheduled for 2020, will be used to model future operating scenarios of hybrid electric aviation paving the way towards greener aircraft. 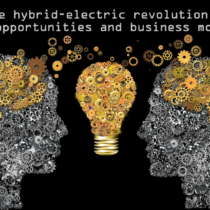 The project is developing key technology and roadmap for market implementation of future hybrid-electric airplanes. “In many cases, we get much better quality when we can share data,” said Perez-Illana program officer at Research and Innovation Directorate General, European Commission. Panellists also presented several research opportunities opening up, such as a 2019 research project focused on hybrid-electric technology and another one in development for 2020 focuses on supersonic technology. For additional information please read 2018 AIAA AVIATION Forum Notebook.